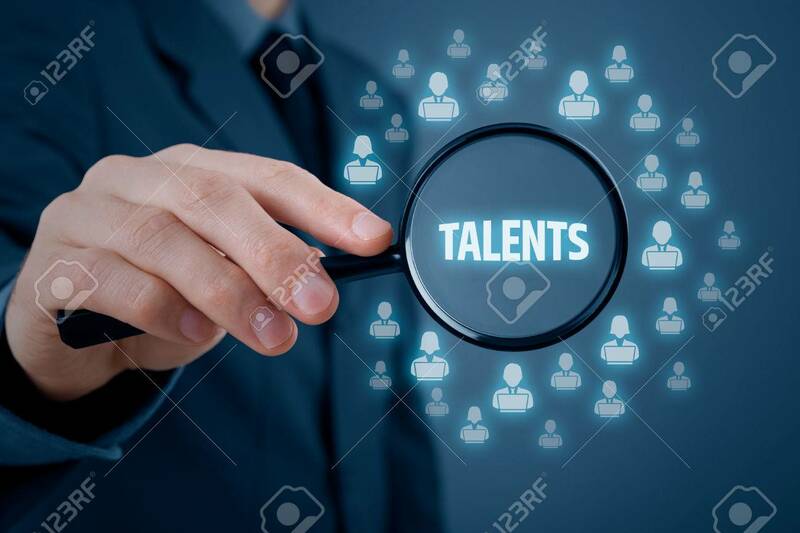 Human Resources Or Headhunter Search Talented Programmers And.. Stock Photo, Picture And Royalty Free Image. Image 63274910. Stock Photo - Human resources or headhunter search talented programmers and software developers. Human resources or headhunter search talented programmers and software developers.